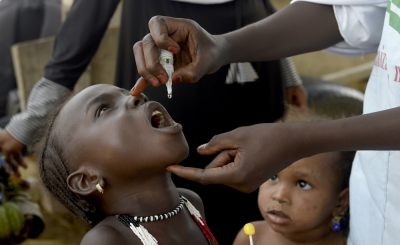 Global immunisation experts are urging African countries to strengthen their routine immunization. 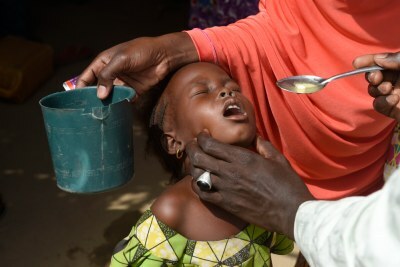 According to the World Health Organisation, over the past five years, immunisation coverage in sub-Saharan Africa has stagnated at 72%, exposing populations to vaccine-preventable diseases and outbreaks. At the Samir health centre in Sudans capital Khartoum, this baby was one of the first of tens of thousands of children to benefit from Sudans introduction of rotavirus vaccine into the national immunisation programme (file photo).